What more can you ask for? NY Times Bestselling author bringing a heart-warming story for the holidays! Though their initial encounter starts off entirely on the wrong foot, the attraction between Hutch and Jane is palpable almost immediately. As with all her books, Ms. Wilde weaves a story full of rich characters, humor, intrigue, and page-turning events. 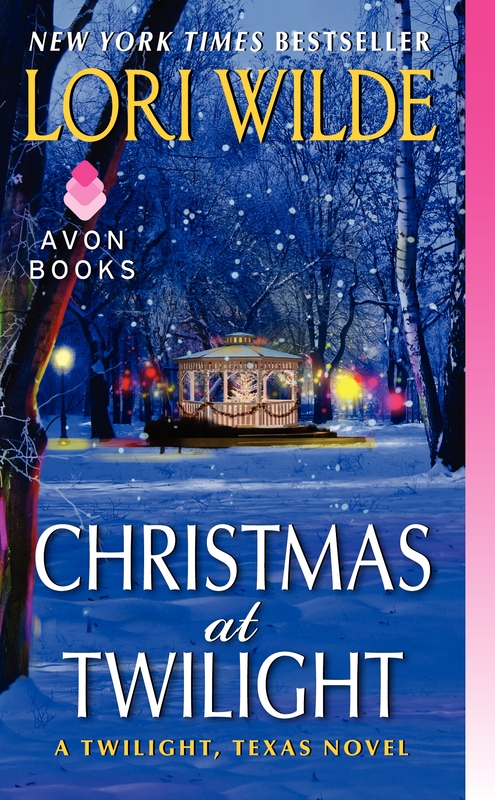 Christmas at Twilight is a wonderful story full of secrets, mystery, romance and more. Children that will make you laugh and touch your heart. (I just loved Kimmie and Ben) A small town with challenges of its own. Serious issues that Ms. Wilde addresses with compassion and sensitivity, showing that our world is not perfect, but love can conquer anything. And we all deserve the opportunity to overcome our past. The perfect book to kick off the holidays! It’s book #5 in the Twilight Texas series, but fully stands on its own if you haven’t read books #1-4 yet. Christmas at Twilights gets FIVE Red Pumps!
. . . only to get pepper sprayed by the delicious-looking stranger who’s taken over his house. She says her name is Jane, and she immediately sets down ground rules. Top priority: no touching. For Hutch that isn’t easy—he was wounded in action, but one part is still working very well. Ms. Wilde is giving away a $25 egift card (winner’s choice of bookseller) to one lucky commenter throughout the tour. Click HERE for Rafflecopter. Follow the tour HERE. 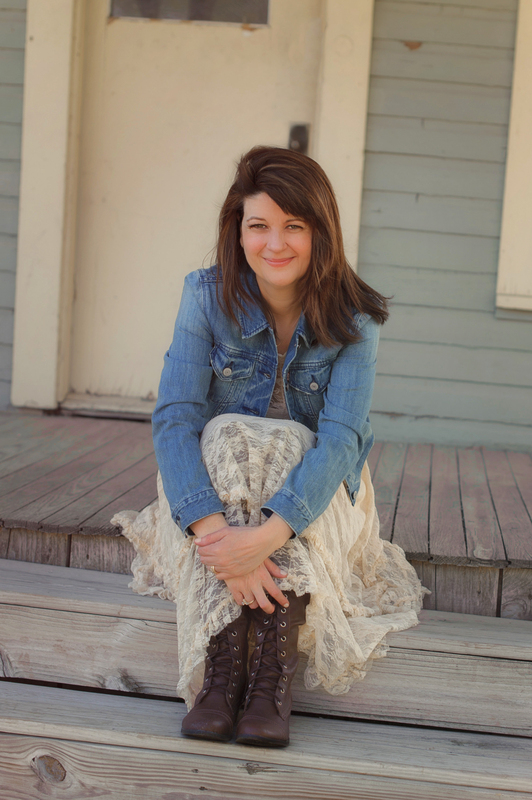 Lori Wilde is the New York Times and USA Today bestselling author of over 70 works of romantic fiction. She is a two-time RITA award nominee, a four-time Romantic Times Reviewers’ Choice nominee and has won numerous other awards. She earned a bachelor’s degree in nursing from Texas Christian University and holds a certificate in nursing forensics. An animal lover, Lori is owned by several pets, and lives in Texas with her husband, Bill. Note: I was provided a complimentary review copy by the publisher in return for an honest review. 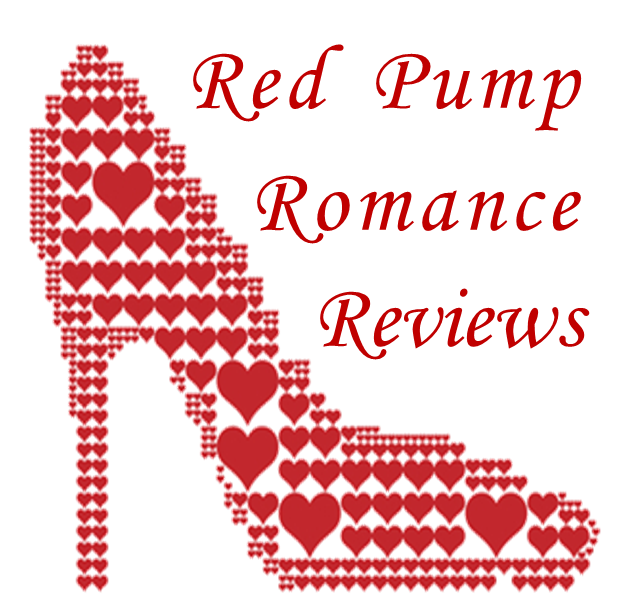 This entry was posted in Red Pump Romance Reviews and tagged Christmas at Twilight, Cynthia Gail, Lori Wilde, Twilight Texas by Cynthia Gail. Bookmark the permalink.